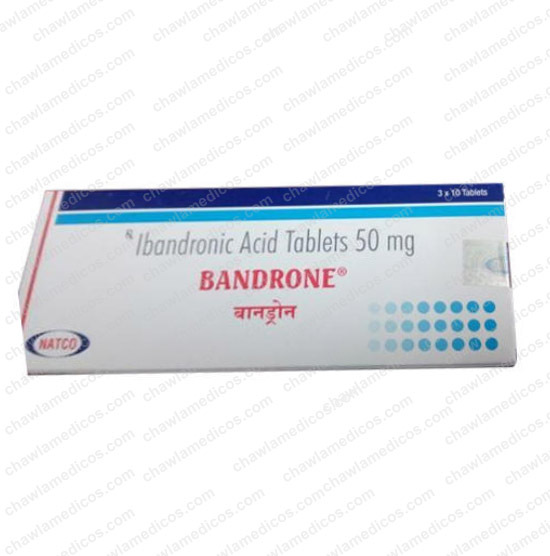 Bandrone 50mg Ibandronic Acid Tablets is a bisphosphonate. 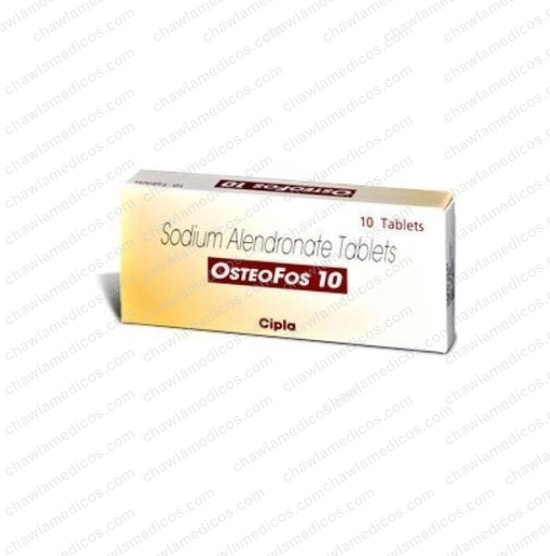 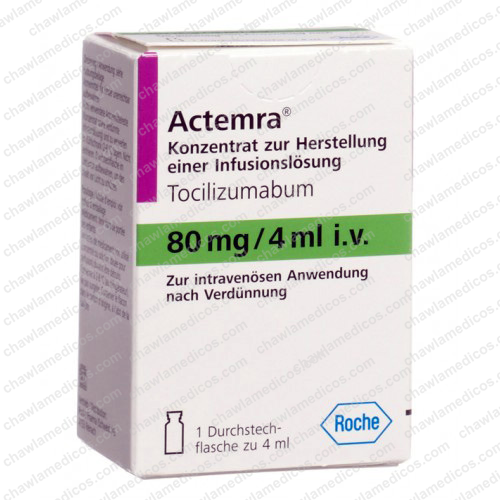 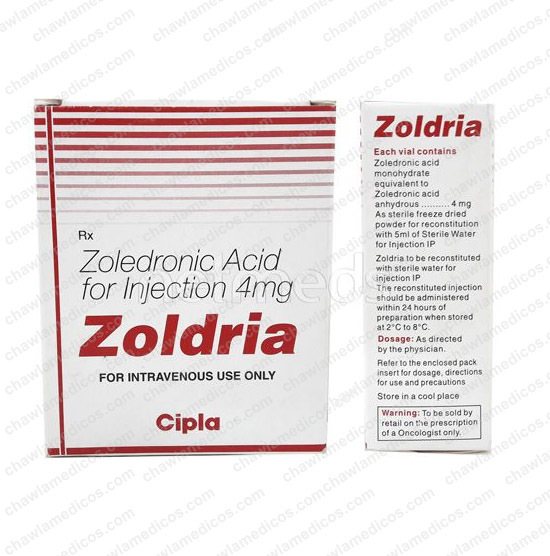 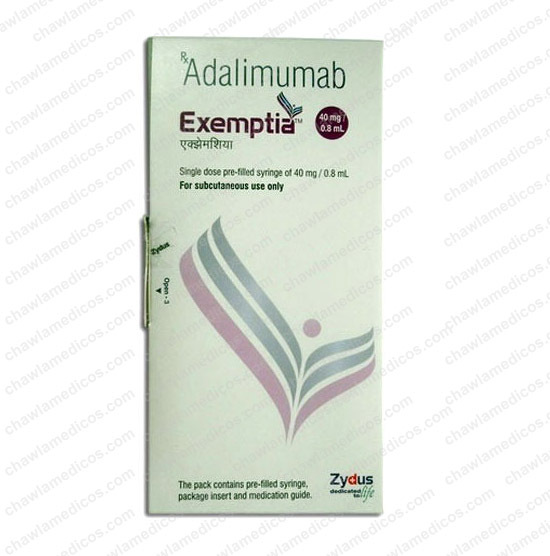 It acts by suppressing the activity of osteoclasts, cells that cause the destruction of bone, thereby strengthening the bones and minimizing the risk of fractures. 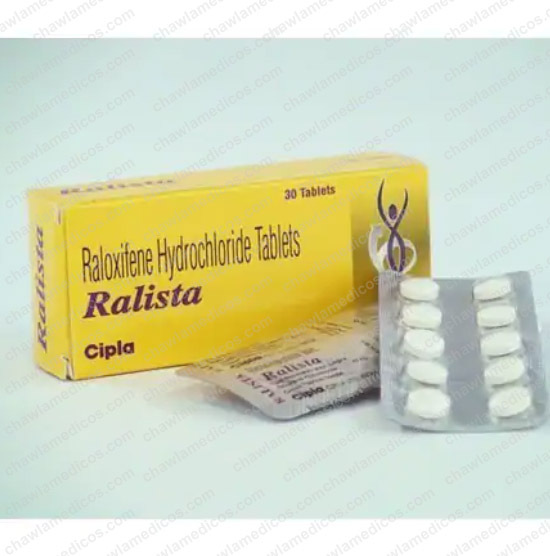 Bandrone 50mg Tablet is used in the treatment of osteoporosis It treats osteoporosis in postmenopausal women and men at high risk of fractures. 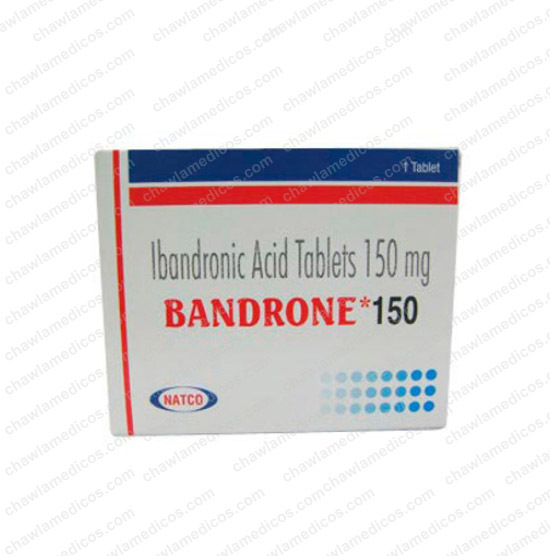 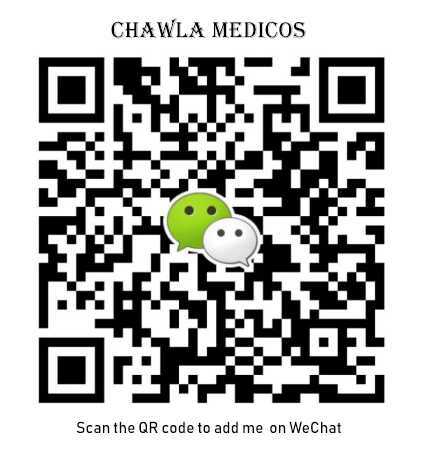 Bandrone Tablet Contains Ibandronic Acid As An Active Ingredient. 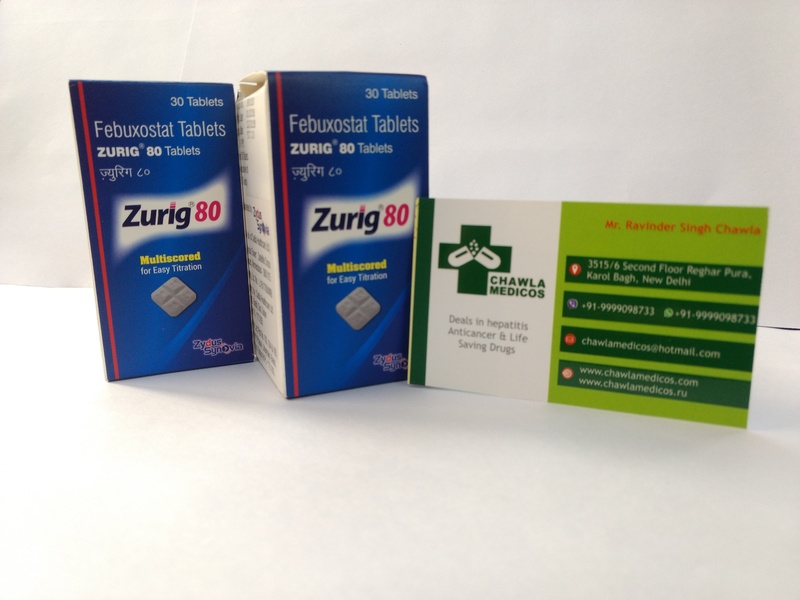 Natco Pharma manufactures Bandrone Tablet.